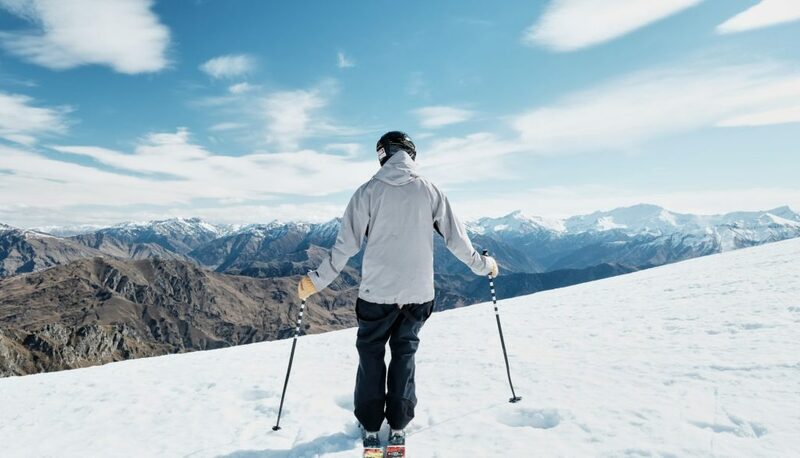 An adventurer’s paradise, the snowy peaks and striking beauty of New Zealand calls skiers and snowboarders from around the world. 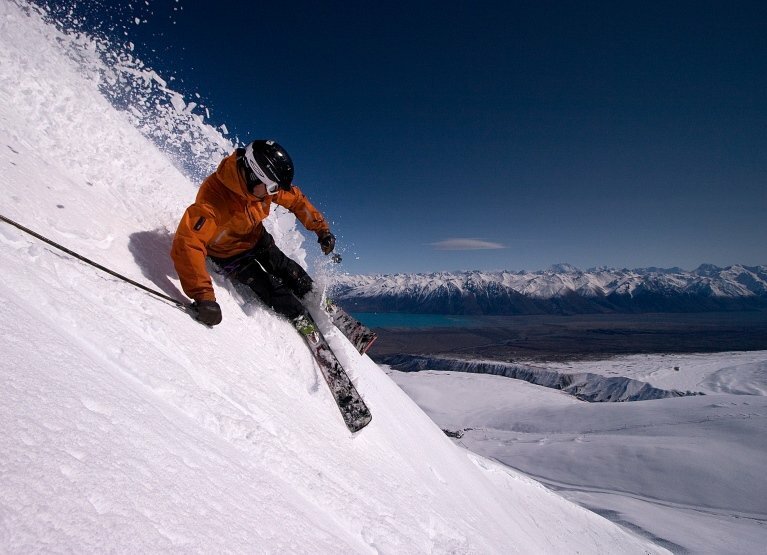 If you want an international program which combines adventure activities and snowsports, then look no further. We offer programs on both the North and South Island. For over 30 years we've been taking school groups on unforgettable alpine tours and our staff are the best in the business. Our snow sport camps have been developed to maximise learning opportunities – and time on the slopes. Each snow tour is unique and so is each student. For this reason, our snow experts work with you to design an experience customized to your groups needs and budget. We can design a package from a range of countries, mountains and activities. We work with world-class snowsports schools that encourage the progression of beginners and challenge intermediate riders to excel and explore in their abilities. New Zealand also presents a broad range of activities to get the blood pumping and uncover the wonders of the natural world. Students will never forget an experience jet-boating across pristine glacial lakes or zip-lining through ancient forests. New Zealand is full of geological wonders and offers many educational opportunities related to science and geography. Students can extend their learning through various cultural activities, immersing them in the stories and practices of Maori history and culture.